Tools, tools and more tools. 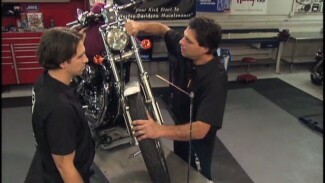 Bob gives us a great overview on some of the basic tools we need to service our Harley-Davidson from oil-change to custom part install. They are readily available and you might have most of them in your garage already. Bob shows us that tools are only part of what we need to gather. He shows us that the factory service manual for our year and model Harley-Davidson is a must along with Loctite, fluids, air cleaners, oil filters, spark plugs and more. 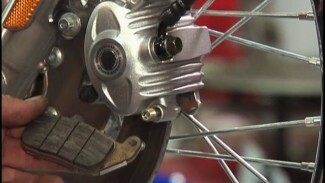 We should have all these in place before we start any service or upgrade on our motorcycles. Do you have a printed list of the tools you talk about in this video? Hi Gary, Thanks for the comment. We do not have a written list but it is something we can work on.